Wirelessly sending a presentation from your laptop or tablet to a large screen is a breeze with one of these mirroring devices. 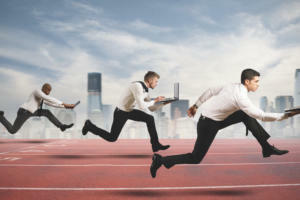 Whether you're leading a routine sales call, a training session or that hoped-for breakthrough presentation to the higher-ups, why not wow them by wirelessly connecting your laptop, tablet or phone to the room's projector or large display? It's easier than you might think. The good news: Some of the same inexpensive devices that stream entertainment media over a home Wi-Fi network -- Chromecast, Apple TV, Roku and others -- can also be used in the boardroom. The ten devices we've rounded up plug into a projector or large monitor and can mirror the display of a laptop, tablet or smartphone so you can make presentations from your own device -- and from anywhere in the room. Some use an HDMI cable for connecting to the display or projector, while others resemble thumb drives and plug directly into to the HDMI port. Most are about the size of a pack of cards or even smaller, making them easy to take on the road. They can also, of course, be set up permanently (and unobtrusively) with a display in a conference room, and then all you need to do is walk in, tap a few keys and you're on the big screen. The Apple TV system just connects with MacBooks, iPads and iPhones. Miracast and WiDi devices work with Android tablets and phones as well as recent Windows systems, but not Apple products. Samsung's AllShare Cast Hub links only to the company's own Galaxy phones and tablets. Chromecast works with Macs, Windows PCs, iOS and Android devices, but relies on apps rather than true mirroring for most devices. That means that if you're really serious about accommodating all types of laptops and mobile devices, you should consider getting two mirroring devices. Otherwise, choose the one that best suits your needs. Click through the slides for more details and what type of user each system is best for. With a multitude of choices, there's never been a better time to present wirelessly. 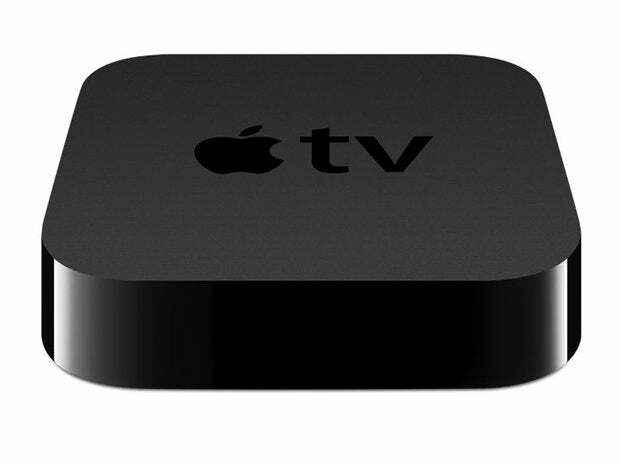 Apple TV supports HD video and can deliver digital audio via an optical cable (if you have a projector, display or speakers with an optical port). 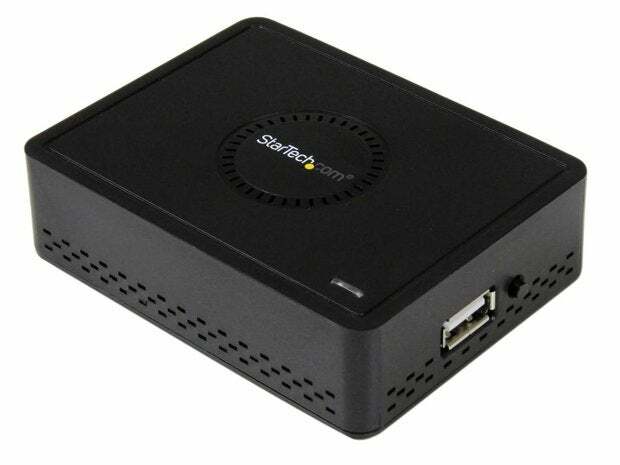 It can receive content over an 802.11a/b/g/n Wi-Fi network. The newest model also supports direct peer-to-peer connections with devices running OS X Yosemite or iOS 8, simplifying setup. On the downside, it's larger than most other devices in this roundup, and it uses an AC cord, so it can't be powered by the display. At $99, Apple TV is expensive but includes a $25 iTunes gift card -- enough to pay for the company's Keynote presentation software plus, say, an episode of "Friends." Size: 3.9 x 3.9 x 0.9 in. The Miracast standard makes a direct peer-to-peer connection between the source and the display via Wi-Fi Direct technology. 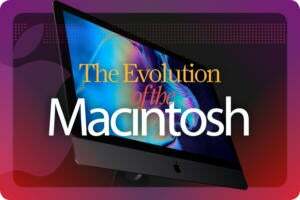 It doesn't work with Macs, iOS devices, Chromebooks or older Windows PCs. 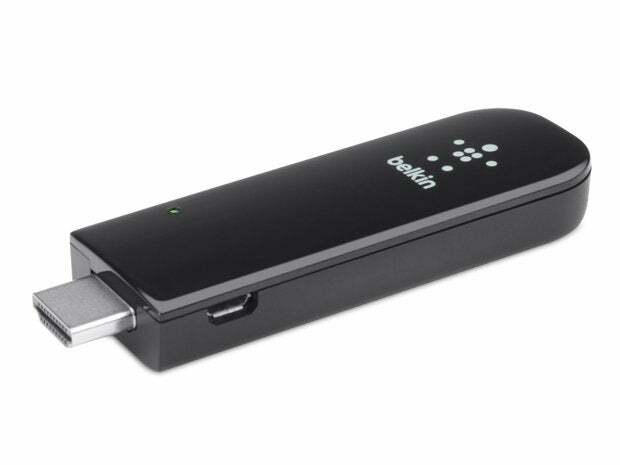 Although the Belkin adapter can connect to an 802.11 a/b/g/n Wi-Fi network, you can eschew the network and connect any Miracast device directly, which simplifies setup. 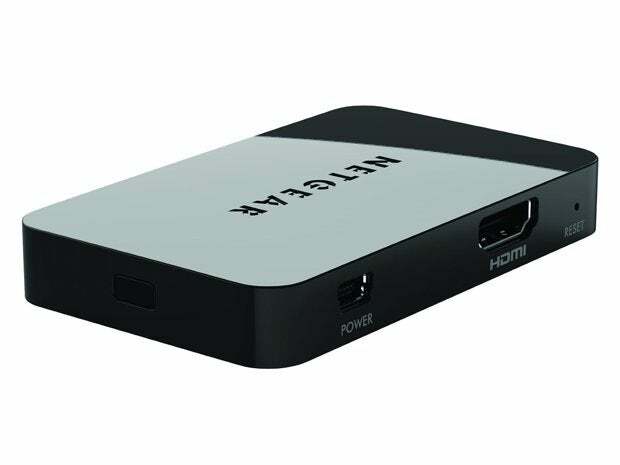 It's easy to use: Just plug its HDMI connector into a display; the screen provides connection instructions for mirroring the device in HD resolution. The display powers the Belkin device via the included micro-USB-to-USB cable. Size: 3.7 x 1.2 x 0.5 in. With the ability to work with most mobile systems, Google's Chromecast provides an inexpensive way to wirelessly connect at work. But be warned: There are gotchas. While Chromecast can mirror an Android device, that feature works with only a handful of recent models. 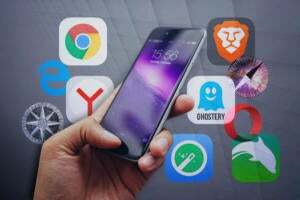 It's also compatible with iPhones, iPads, Macs, PCs, Chromebooks and other Android devices, but only when you "cast" using one of about 250 Chromecast-ready apps. The software list is growing and includes the company's Chrome browser, but Chromecast's focus is on streaming games, movies and shows. There are currently no apps for casting PowerPoint or Keynote presentations, for instance, although you can cast Google Slides presentations via the Chrome browser. 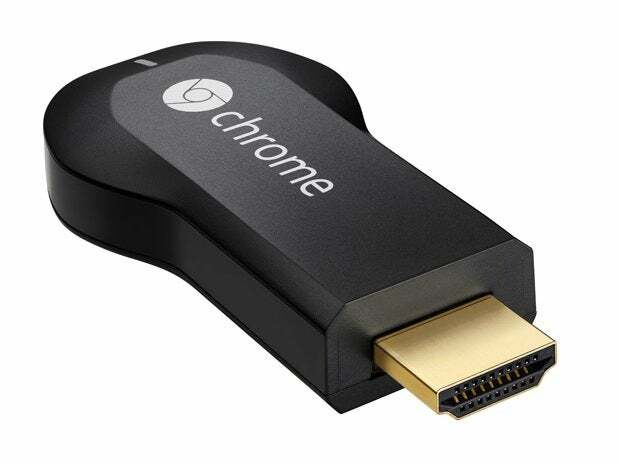 The smallest of the bunch, Chromecast connects with an 802.11 a/b/g/n Wi-Fi network, handles HD video and is powered by the display via the included micro-USB to USB cable. It's a bargain at $35, but it doesn't work over a VPN, a distinct disadvantage for businesses. Size: 2.8 x 1.4 x 0.5 in. Despite its long-winded name, IOGear's Wireless Mobile and PC to HDTV - WiDi and Miracast Adapter is a simple and versatile way to present from a phone, tablet or notebook. Fortunately, it has a nickname: GWAVR. IOGear's GWAVR mirrors Windows PCs equipped with Intel's WiDi technology, Android devices that support Miracast, plus many Samsung Galaxy phones and tablets (through Samsung's AllShare Cast). With the free iMediaShare iOS app, it can also play video, images and audio from iOS systems -- but not mirror them. And it ignores Macs and Chromebooks. The device serves up HD video and adds the luxury of 5.1 surround sound through its HDMI plug. 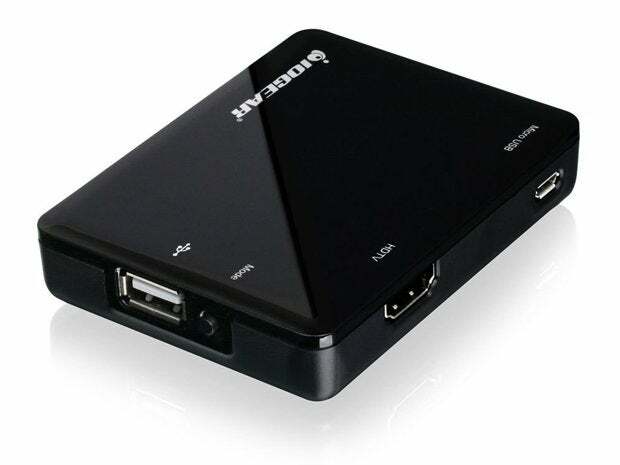 It connects via Wi-Fi Direct or to an 802.11a/b/g/n wireless network; for power, its micro-USB cable can be connected to the display or to the included AC power adapter. There is a full-size USB port, but it's for firmware updates, not for playing content off of a memory key or for powering the device. At $90, the GWAVR is on the expensive side. Size: 3.3 x 2.6 x 0.6 in. 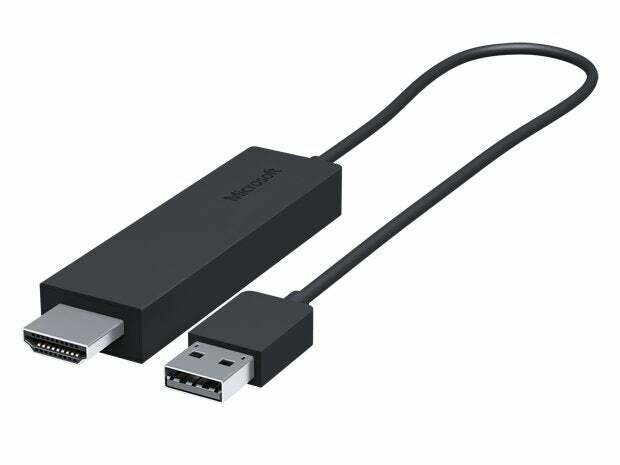 The newest of the bunch, the Microsoft Wireless Display Adapter should be available this fall. Like the Chromecast, the Microsoft device is a small stick with an HDMI plug on the end. But unlike the others, it has an attached 13-inch cable with a full-size USB connector at the other end for powering the receiver; it can be plugged into an AC adapter or a USB port on the display. The Miracast-based receiver connects via Wi-Fi Direct to mirror HD material on most Android devices as well as recent Windows 8.1 systems, including the company's Surface Pro tablets. 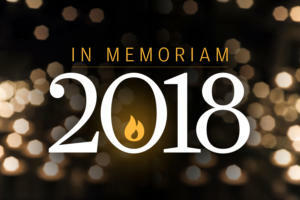 On the downside, it won't work with Macs, iPads, iPhones, Chromebooks or older Windows systems. For Windows 8.1 systems, establishing the connection couldn't be easier. Just pull the Charms menu out of the right side, tap Project and then "Add a wireless display." In a minute you'll be mirroring the screen's contents. Size: 3.5 x 0.8 x 0.4 in. Despite its TV-centered name, the Netgear Push2TV will work with any HDMI-equipped monitor, projector or, of course, TV. It uses WiDi or Miracast to mirror what's on the screen of a Windows PC or Android device; it also mirrors Samsung AllShare Cast-ready systems. The device snubs Macs, Chromebooks and iOS devices. Unlike some of the others, the Push2TV has a common interface for connecting from different sources. In team presentations, this can make it easy to switch presenters. About the size of a stack of business cards, the Push2TV is somewhat bigger than the Chromecast receiver, but can still be easily transported. It works with HD resolution video and offers 5.1 surround sound through the HDMI plug. It can connect through Wi-Fi Direct or over an 802.11a/b/g/n Wi-Fi network. Power comes from a mini-USB cable that can connect to a display or to the included AC adapter. Size: 3.3 x 2.0 x 0.4 in. If you have either a Roku 3 or a Roku Streaming Stick, a new beta firmware update can make it mirror Miracast-based systems. The upgrade is free, easy to do and makes the Roku as handy for boardroom presentations as it is for playing online games and movies. New models come ready for wireless streaming. The Stick and Roku 3 models couldn't look more different: The former is like a long Chromecast key, while the latter resembles Apple TV, but with a micro-SD card slot. Roku engineers have verified the devices' mirroring capabilities on select Android, Windows 8.1 and Windows Phone devices, but encourage users to try it with similar systems. 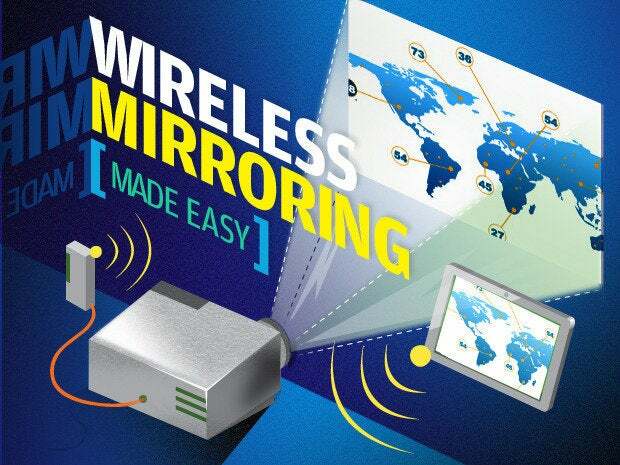 Miracast mirroring won't, of course, work with Macs, iOS devices or Chromebooks. 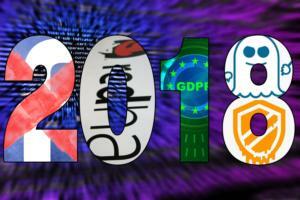 The software is still under development and getting connected requires two steps. First, set the Roku device for screen mirroring. Then, if the sending unit is an Android device, open the Connection screen and pick the Roku unit; for a Windows system, pull out the Windows Charms menu, choose Project and then "Add a wireless display." Like other Miracast receivers, the Roku devices connect via Wi-Fi Direct or over an 802.11a/b/g/n network. 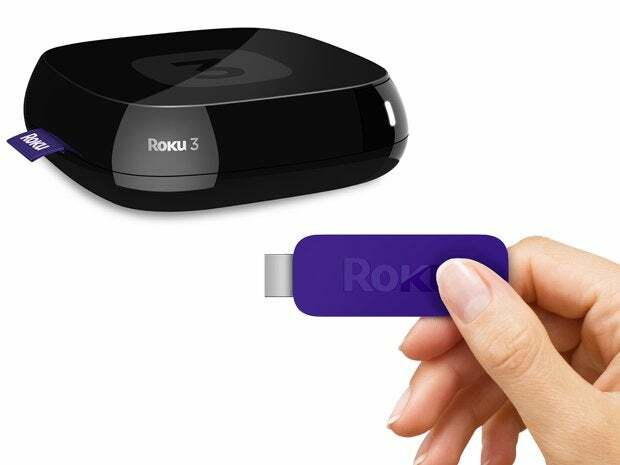 The Roku 3 uses an AC adapter for power, while the Streaming Stick includes a micro-USB to USB cable that can plug into the display or into an included AC adapter. Size: 3.5 x 3.5 x 1 in. Size: 1.1 x .5 x .1 in. 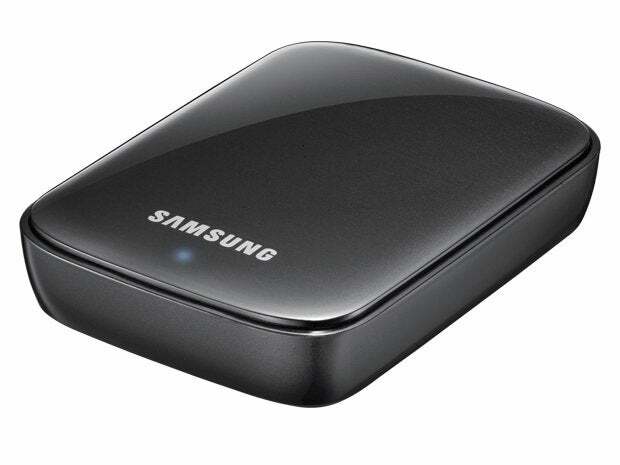 Compared to the others, Samsung's AllShare Cast Hub is a one-trick pony that works with about a dozen popular Samsung Galaxy tablet and phone models, leaving Windows PCs, Macs, iOS devices, Chromebooks and most Androids out in the cold. The benefits of this approach are that Samsung preloads the streaming software and makes it easy to mirror what's on the small screen onto a big display, and AllShare Cast works directly with some Samsung Smart TVs. The system uses Wi-Fi Direct, finds any compatible receivers in the area and connects in seconds. The hub handles HD resolution and has an HDMI port. Its micro-USB input can be powered by the display or by the included AC adapter, but at $100, it is pricey for what it does. Size: 3.0 x 5.9 x 1.4 in. If you want to connect wirelessly to an older display, you're out of luck with the other nine units here -- but StarTech's Wireless Display Adapter delivers analog video. In addition to its HDMI digital connector, the StarTech unit comes with an AV cable that has plugs for an analog display's composite video and audio connectors. It works with WiDi and Miracast systems for compatibility with Android and Windows devices, but it can't work with MacBooks or iOS devices. Powered by an AC adapter, the device can't be display-powered. The system receives HD video over a Wi-Fi Direct link or an 802.11g/n Wi-Fi network. The bonus for ultra-mobile workers: It has a USB port for instantly displaying images, video or audio from a thumb drive. Size: 3.3 x 2.6 x 1.0 in.